Although “orzo” in Italy is actually barley, Lemon and Spinach Orzo is a pasta dish that resembles risotto. It is quicker and less labor intensive than risotto. The texture of this dish is creamy like a risotto but it comes together easily. The best part is that you don’t have to stand over the stove, stirring constantly, and slowly adding the hot liquid to get the creamy delicious texture of risotto. The Lemon and Spinach Orzo complimented the Sea Trout Piccata perfectly. An easy way to make a quick risotto. 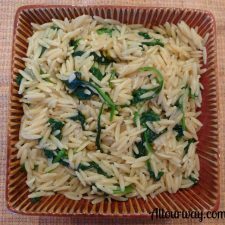 The orzo pasta makes this dish super creamy and the spinach and seasonings make it a great side for any meal. sauté onion in olive oil in a saucepan over medium-high heat until softened, 3-5 minutes, Add garlic; cook until fragrant, 1 minute. Add orzo and stir to coat with oil; cook 1-2 minutes. 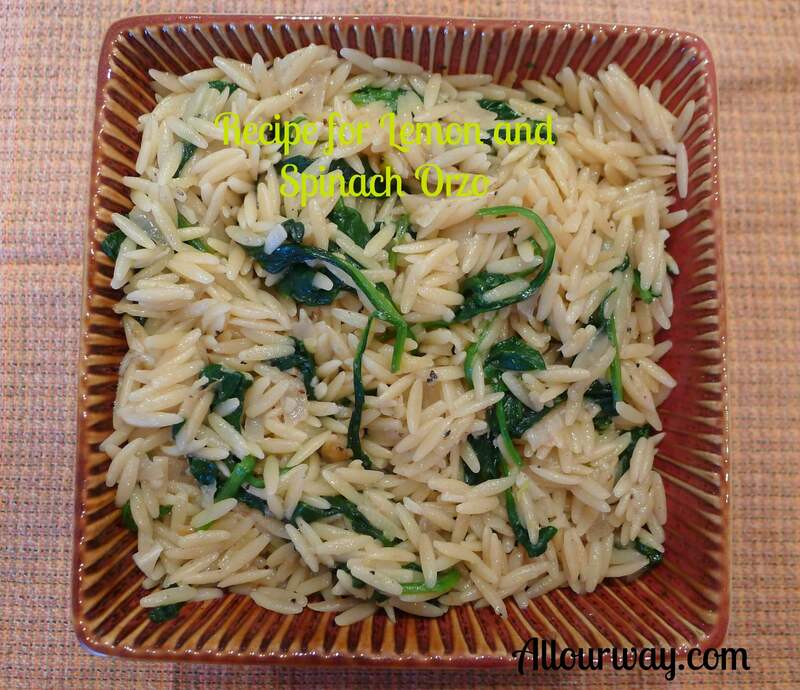 Stir in broth and water, stirring often until liquid is absorbed and orzo is cooked, 9-10 minutes. Off heat, stir in spinach, zest, butter, salt, pepper, and nutmeg until spinach wilts. Note: We welcome and encourage sharing links to All Our Way ©2014, but please do not copy or paste recipes or content to any media or websites without written consent permission. If you want to share the information, please link to this post. Grazie. Delicious!!! 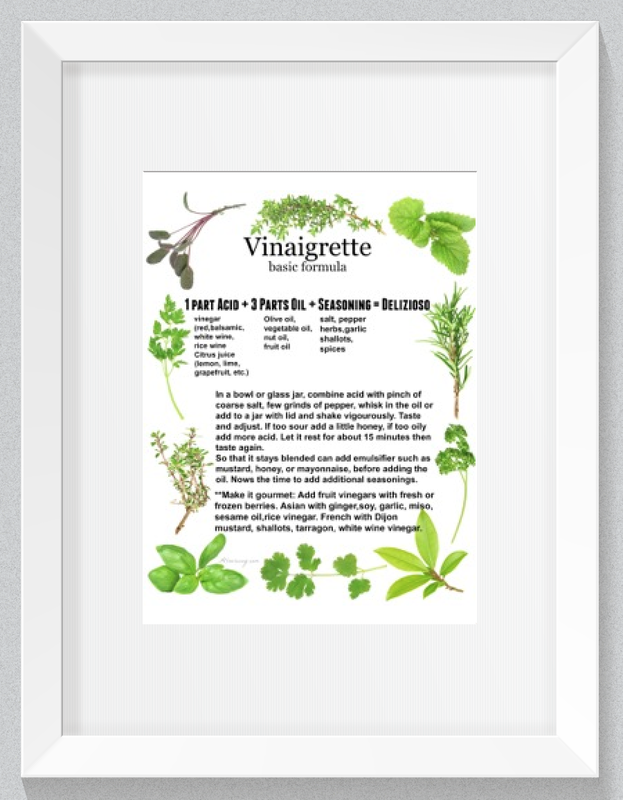 So easy and fresh….nice compliment to seafood!